Initial ideas for a turbo prop engine were developed at Junkers Motorenbau in 1944. But due to the jet engine priorities of the RLM the turbo prop design Jumo 022 quickly was stopped. It was designed with a gearing for contra rotating airscrews with a T/O power of up to 4413 kW. This final Junkers project did not leave the design status before end of the war. Also the Russians at first were not focused on the Jumo 022 design. 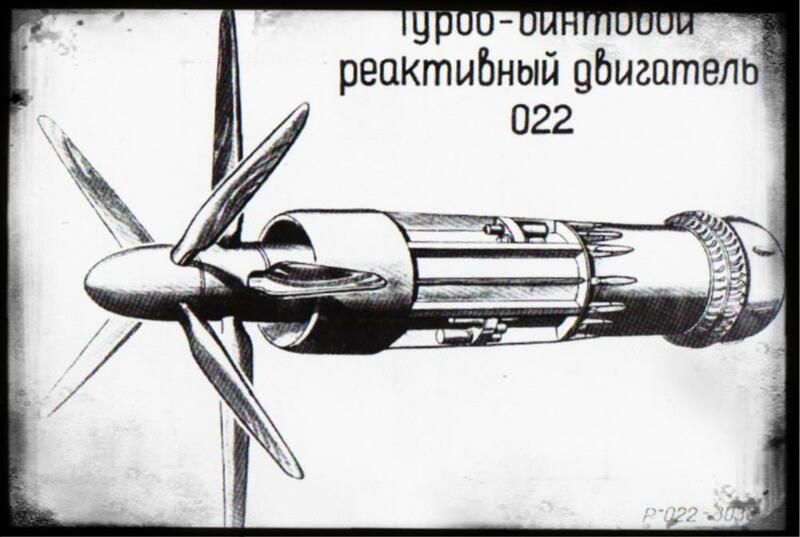 However in 1947 the turbo prop idea was reinvented in Russia and the Russian commission advised the Junkers team in Ufa to develope the PTL-022 based on the Junkers Jumo 022 war design and on the Jumo 012B design. In 1950 the first PTL-022 was ready for static tests. The engine underwent the 100 hours endurance test successfully and was admitted for Serial production by the Soviets. The Jumo 022 was redesignated as TW-2 or TW-022 in Russia in 1951. About twenty original Jumo 022 were built by the OKB. First Flight Tests with the TW-2 / Jumo 022 were performed in 1951 on board a Tupolev Tu-4 aircraft at the Flight Research Institute, where the two outboard engines of the bomber were replaced by TW-2 engines.  A total of 27 flights and 70 Flight hours were successfully performed before the aircraft crashed on 8 October 1951 due to an engine fire in the starboard TW-2 caused by fuel in the nacelle during an inflight engine start. Kuznetskow produced the Jumo 022 as the NK-4 in a larger production line at Samara. They powered the Antonow AN-10 and the Ilyushin IL-18. Solovyev later upgraded the TW-2 to 7650 hprs and added a two stage Counter rotating Propeller instead of the single four blade Propeller and designated the engine as TW2M. Some Antonow AN-8 and Tupolew Tu-91 were equipped with this engine in the mid-50s. In 1952 a twin PTL-022 was developed for the Tupolew TU-95 bomber. This engine was designed for 12000hpr. Two TW-2 engines were combined with a single reduction gear power Transmission for that. The TW-2 itself was reworked, i.e. EI-481 super alloy was used instead of the original steel structure in the turbine, increased airflow by use of highpressure compressor stages, and designated as TW-2F with 6250 hpr. Next the two TW-2Fs were coupled, Standing side by side, through a gearbox, which rotated two coaxial Propellers. The new engine was designated 2TW-2F and went into endurance test in September 1952 successfully. On 12 November 1952 four 2TW-2F engines were fitted for the first flight on a Tupolew Tu-95. But during 1953 test cell runs it became obvious, that the reduction gear was insufficient. 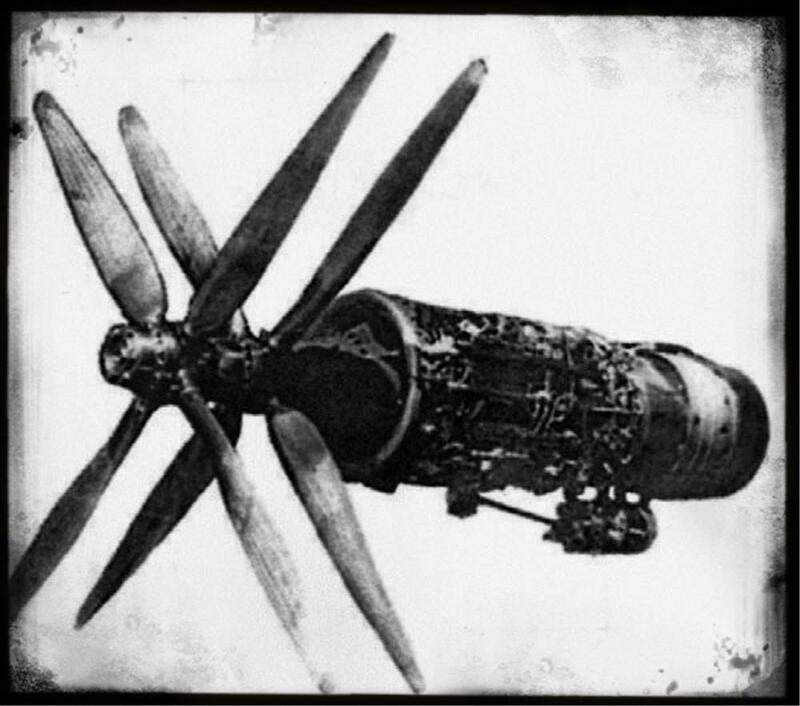 When the Tu-95 crashed on 11 May 1953 due a reduction gear failure with the loss of four Crew members, a completely new Approach was made for the 12000 hpr engine. A further final developement was the TW-12 in 1951, also called NK-12, which later was used at the TU-95, TU-114 and AN-22.